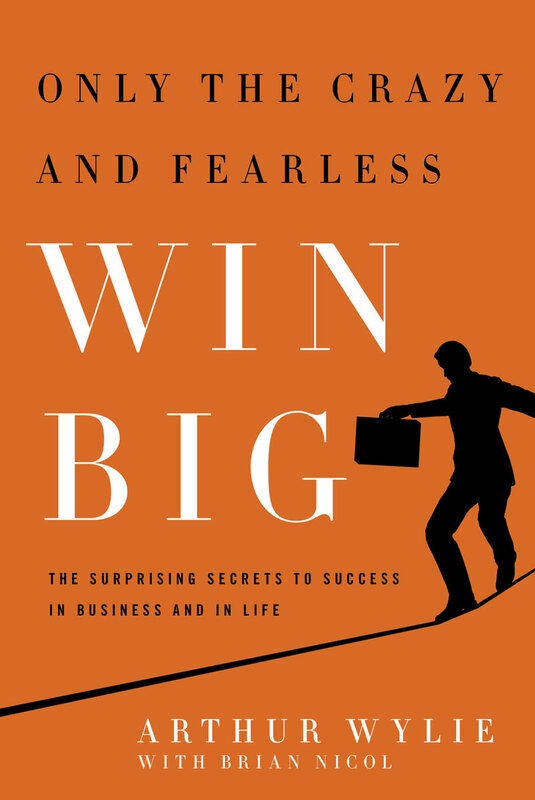 In Only the Crazy and Fearless Win BIG!, he shares a little secret that few books discuss—to win big you have to be fearless and, sometimes, even a little crazy. Wylie outlines real-world examples and traits from some of history’s and present-day’s most well-known names and everyday entrepreneurs and world leaders in every industry, profession, and segment of the economy. Only the Crazy and Fearless Win BIG! shows how their decisions raised eyebrows, dropped jaws, and met resistance—yet proved to be right.. Through Wylie’s experience and guidance, he weaves together the lessons of these stories and more to share what it means to your life, wealth, career and business. Arthur Wylie is an author, producer, public speaker, and philanthropist. His drive for success was fostered in his early youth by his father and several mentors in the financial services industry. As a college student, he started his own wealth management company, taking on clients from his dorm room while attending the University of North Carolina at Charlotte. Wylie went on to earn a Bachelor’s Degree in Financial Management and became a licensed securities principal for some of the top investment companies in the world. Wylie continued his success by spearheading his own company and became the founder and CEO of Arthur Wylie Enterprises. His relentless work ethic gained him millionaire status by the time he was 26. To date, the firm has overseen 1,200 clients and $500 million in assets, transactions, insurance, intellectual properties, and real estate. He went on to pen his first book on entrepreneurialism entitled: Only the Crazy and Fearless Win Big. The book gained international attention and helped to increase his growing following. Wylie’s success has been highlighted by leading National Media outlets such as ABC, NBC, WGN, CBS, Fox News, Forbes Online, Wall Street Journal (Market Watch), Black Enterprise, Uptown Magazine, Rolling Out, business journals, and many local and regional publications. 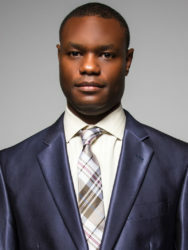 Currently, Arthur Wylie also holds the title of CEO of Global Renaissance Entertainment Holdings, where his duties range from capital raising, film production oversight, distribution, marketing and working with some of Hollywood’s top producers with over 9 Billion Dollars in Box Office Sales. Wylie lives bi-coastally in Charlotte, NC and Los Angeles, CA. He commits his time and passion for philanthropic efforts to the Wylie Initiative for the Study of Entrepreneurship (W.I.S.E) and the Arthur Wylie Foundation. Both organizations are dedicated to helping develop the next wave of young aspiring entrepreneurs through scholarships and educational programs. He has several subsidiaries that are in film development, consulting, project financing, speaking engagements, celebrity events, book publishing, and real estate ventures internationally.